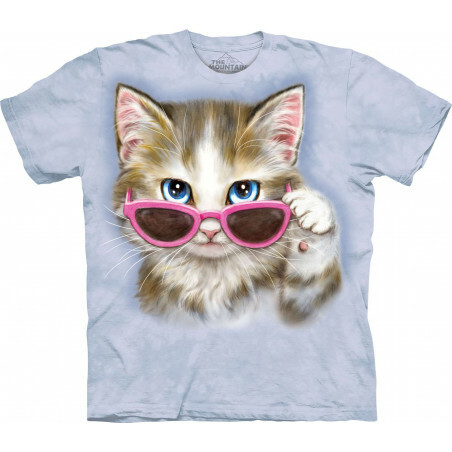 Funny T-Shirts and Apparels There are 288 products. 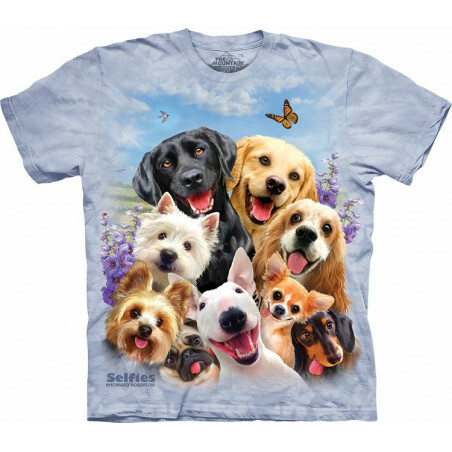 The dog selfie men’s and women’s t-shirt is a classic. A classic American piece of apparel that clothingmonster.com is proud to market and sell. We envision this tee on everyone – child, parent, single player or grandparent. The Dogs Selfie T-Shirt, a solid pick. This cute and amazingly realistic image of a sweet baby orangutan will make you look into his eyes! 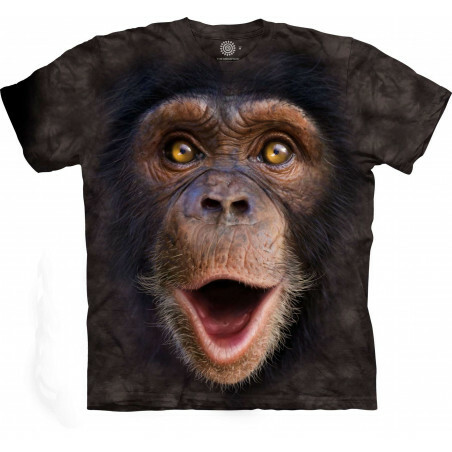 The Wow Great Apes T-Shirt features a pseudo 3D design. 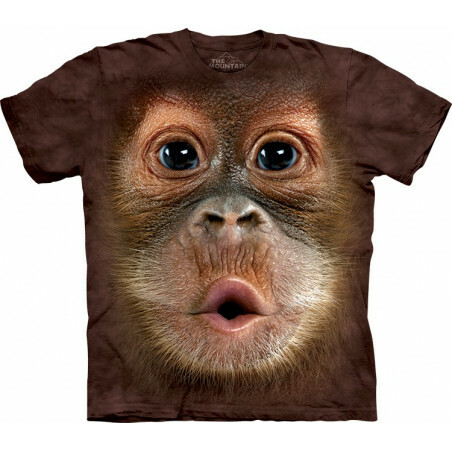 This monkey tee is made from preshrunk 100% cotton and hand-dyed with organic nontoxic inks in the USA. Made to last long. Shop now at the clothingmonster.com! 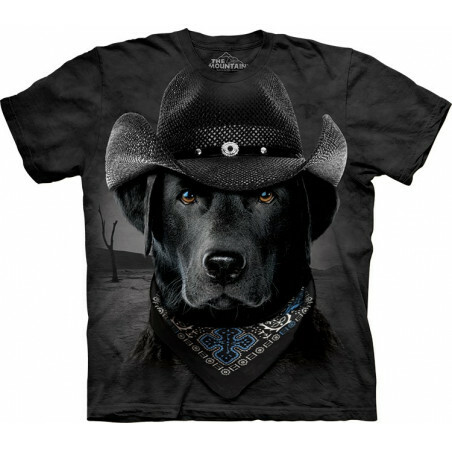 The cool Cowboy Lab T-Shirt is an amazing style from the well-known brand The Mountain. You cannot go wrong with buying the unisex ‘Cowboy Lab’ t-shirt. The dog tee is made from 100% cotton and will make you look and feel absolutely cool. Get it now at the clothingmonster.com! 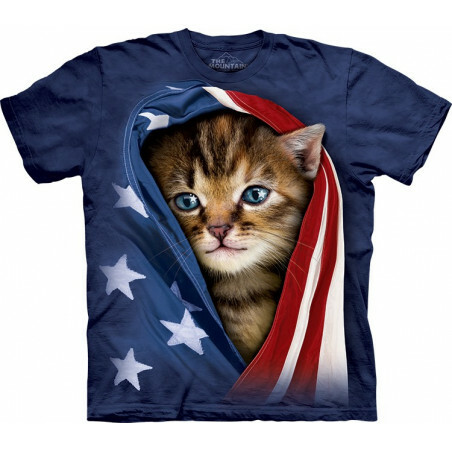 The American brand The Mountain offers you 3D Patriotic Kitten T-Shirt The Mountain. The pseudo 3D t-shirt looks eye-catching! 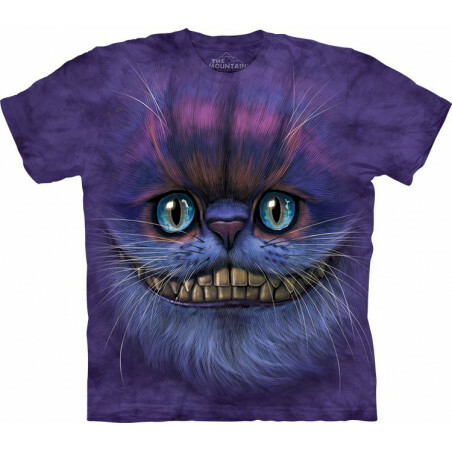 The kitten t-shirt is made from preshrunk 100% cotton and hand-dyed with eco-friendly organic inks in the USA. 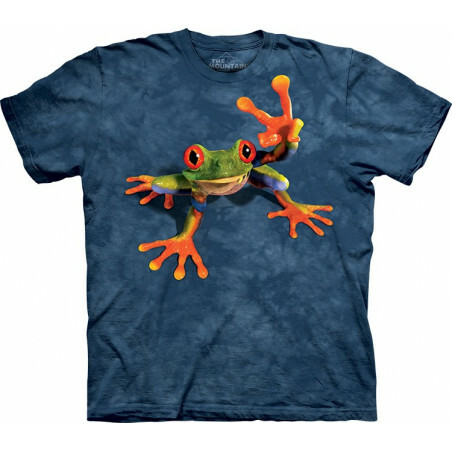 The animal t-shirt is perfect as a gift. Shop now at the clothingmonster.com! Ok, we already said we have the most adorable tee-shirt. 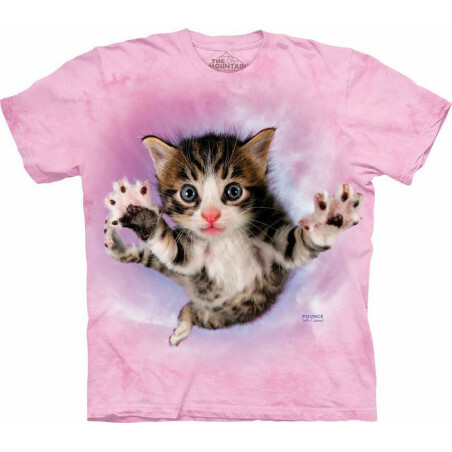 But this one might take the cake – the Funny Pounce Chicken T-Shirt The Mountain. What a clothingmonster.com classic, cool t-shirt. The graphics on this bad boy jump right out at you. 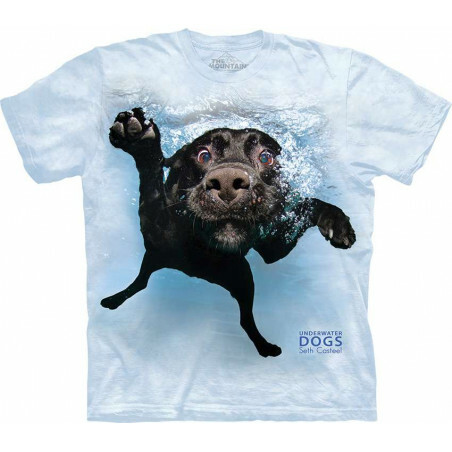 Only at clothingmonster.com, the Dog Underwater Duchess T-Shirt The Mountain is a keeper. American apparel, cool clothing, what a t-shirt, don’t you agree? The American brand The Mountain offers you the amazing Funny Apparels collection, which includes great T-Shirts, original Ladies T-Shirts and sweet Hoodies. The collection is really special! 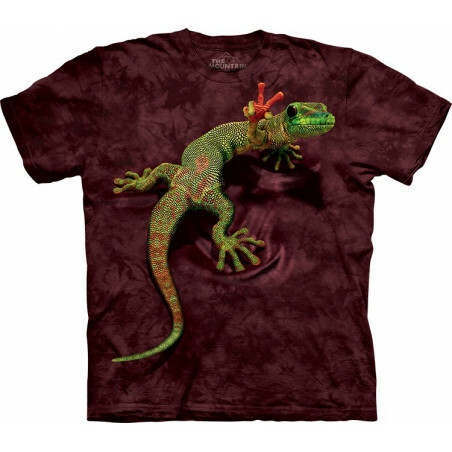 The 3D t-shirts feature not only cool designs, but also high quality. 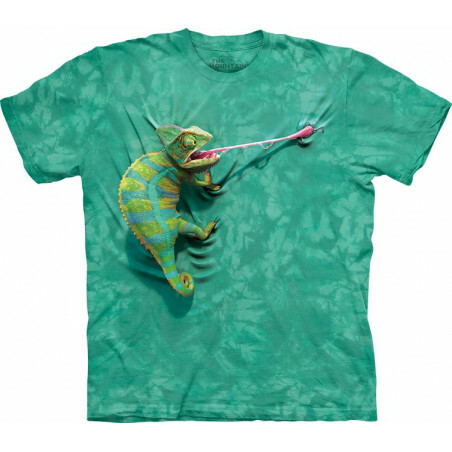 Made from preshrunk 100% cotton, the funny shirts have a natural feel. The Mountain is considered to be the Greenest t-shirt company, which means that eco-friendly tees are absolutely organic and safe to wear. These awesome shirts are hand-dyed with nontoxic inks in the USA, in such a way that the images will not fade after even many washes. Images vary from animal clothes: hamster, pig, cat, panda, wolf, bear, shark & more to statement tees with ironic phrases like ‘Confidence is the feeling you have before you fully understand the situation' & more. The collection has amazing men’s, women’s and kids shirts, which would be an awesome gifts for friends, relatives and for yourself. Buy bright tees now. Shop at the clothingmonster.com!